This week, the Court of Appeal case Knight v Goulandris  EWCA Civ 237 confirmed that service of a Party Wall Award via email immediately triggers the fourteen day appeal period, after which an Award is legally binding. The knock on effect of this not only means those who wish to appeal an Award in the County Court will have to get their skates on but construction work can start sooner than the traditional postal method of service. This is the first major judgement since The Party Wall etc. Act (Electronic Communications) Order 2016 was published; the first amendment to the Act in 20 years. At the time this news was widely welcomed, although little or no guidance as to how things would work practically were available. The outcome for a large proportion of the industry has, frustratingly, been to just carry on as normal. By contrast, Rapleys’ Neighbourly Matters team are at the forefront of interpreting and utilising the positive attributes now at our surveyors’ disposal. Our team deal with Party Walls and also deliver Access Arrangement services, such as crane oversail licences as well as Rights to Light and Daylight & Sunlight Amenity services. By using an advanced electronic signature system we are able to engross Awards and issue to our opposite numbers for signature, whilst an administrator issuing the document automatically acts as the witness. A simple move but it is proving very effective. When acting on large scale and complex projects with multiple parties the feedback from our appointing owners has been universally positive. There is a reduction in paperwork and we are able to easily refer to and disseminate the information to the relevant members of the project team. Combined with other initiatives such as live project tracking updates, reviewing site progress via drone footage or using apps like FaceTime it has been easy to adapt and this working practice has become second nature. It would seem strange to revert back to traditional and slower work practices now. Furthermore, whilst we have yet to encounter appointing owners wanting service of notices via the myriad of social media channels, we’d happily consider it. Provided all the relevant parties are in agreement to the method of service / receipt then it really should be a case of anything goes. A refreshing way of thinking and after all, collaboration and agreement is what we are all working towards in any Party Wall matter! 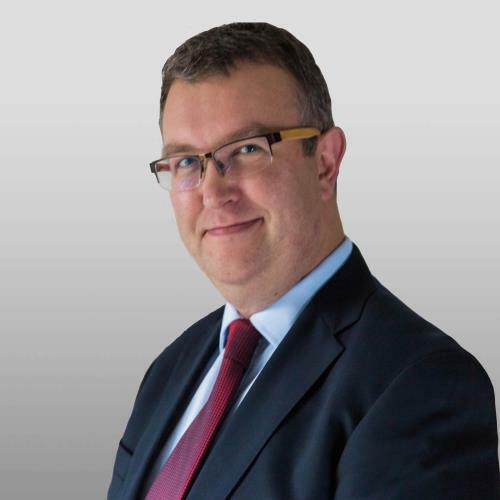 Dan Tapscott, partner in our Building Consultancy department and head of the Neighbourly Matters team, is also secretary of the Severnside branch of the Pyramus & Thisbe Club, an organisation who promote excellence in the field of Party Wall practice.